More and more organizations are hiring employees who work from remote locations instead of commuting into a central workplace. If your organization is one of them, you’re aware of the fact that onboarding for a remote employee can look a bit different than it would otherwise. Be prepared in advance. Just like any new hire, first impressions are critical in those first days. Have all hardware the employee needs sent to their location in a timely manner, so it is ready for them for their first day. Have systems, connectivity, software, and login information ready to go. Have a training plan in place. The training plan should be thorough, but not overwhelming. Minimally, plan on having training so that the individual can be brought up to speed on organizational processes, software, and other items that are critical to do the job—even if this person is already an expert in the field. That said, be aware that starting a new role can be overwhelming; don’t bombard someone with more information than they can absorb all at once. Have a plan where it’s spaced appropriately. Know in advance what training will need to be done in-person (requiring travel for the remote employee) and what can be done from their location. Have all paperwork ready. Like any new hire, remote employees will need to complete paperwork, and will also need to be given policy documents, employee handbooks, and the like. Be prepared in advance with how this paperwork will be delivered, and who it should be returned to (when applicable). 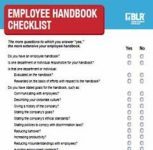 Know which HR team member will be responsible for ensuring all regulatory paperwork is completed—which isn’t always obvious when the employee is not working in a specific company facility. Find ways to introduce the individual to everyone they will be working with, even if it’s just via conference call or video call. Finding ways for individuals to see one another, whether in person or via video chat can ease the transition. Be sure to give the new employee the organizational chart so they understand where everyone fits in the big picture. 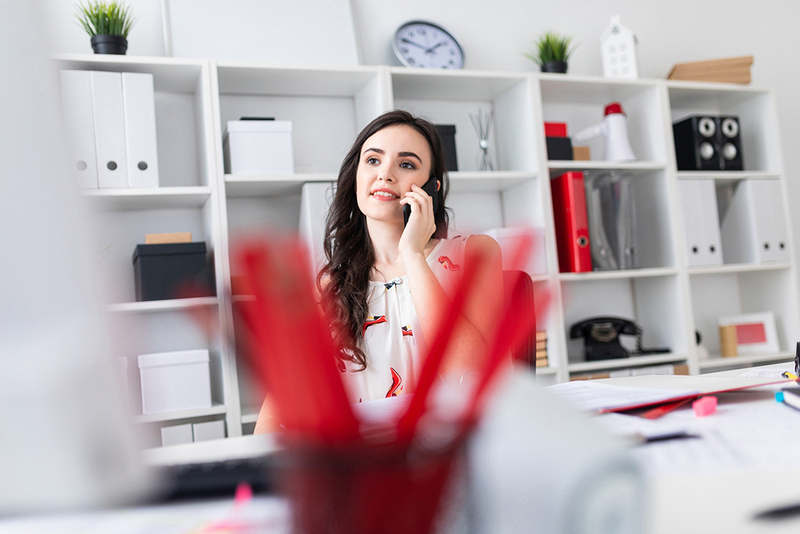 Consider paying to bring the remote employee to the closest office location, or to the location where they will have the most direct colleagues, if applicable. 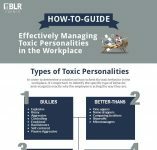 This can help people to feel a more personal connection with coworkers more quickly and ease the transition into the team. This also allows the other team members to get to know the new person sooner. Consider assigning a mentor to have someone the new employee knows he or she can turn to with questions. Having someone besides their immediate supervisor is important so they feel they can get candid questions answered. Ensure that team managers have processes in place to get the new hire involved with team activities right away. Remote employees need to be included in team meetings, for example, and this may or may not be something that the team is already accustomed to. Inclusion is a critical aspect of welcoming a new remote employee. Training for managers of remote employees may be needed if this is something new in the organization. Check in often. During the first weeks and months of a new hire’s tenure at the organization, it’s important to see how they’re doing. This is something that may take extra initiative for remote employees because the team is unable to see their facial expressions and body language on a day-to-day basis to see how things are going. Make a point to have check-ins and to ensure that the managers do so as well. Consider drafting a welcome email for all new employees. This can help anyone, but is especially important for someone who is not in the same location as the rest of their team. This communication can help set the tone, can help the employee to understand their role and how it fits in the big picture, and can be used as an introduction to their team members. Ensure the employee has all relevant contact information. There should be no question of how to get in touch with the people he or she will be working with. The new hire should have the information needed to contact their team members and HR and anyone else they’ll be working with right away. Ensure the employee knows how to access systems and has information on how to utilize software. Having extra documentation can be useful, since they will not have someone right there to ask questions as they’re learning. As you can see, many of these items are the same as they are for other new employees but come with the added complexity of handling things from a distance. The key is to plan accordingly.